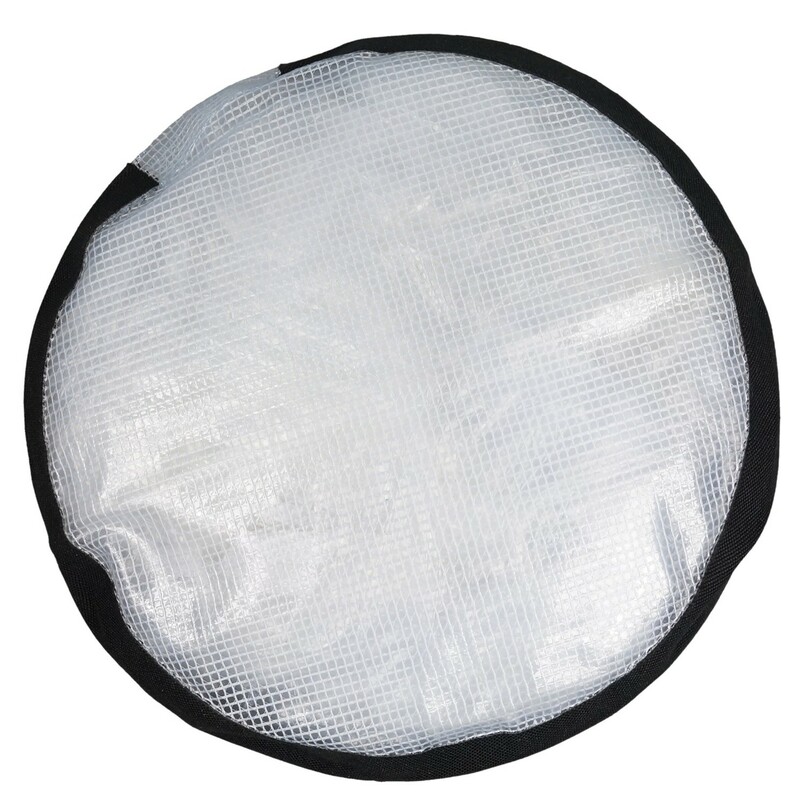 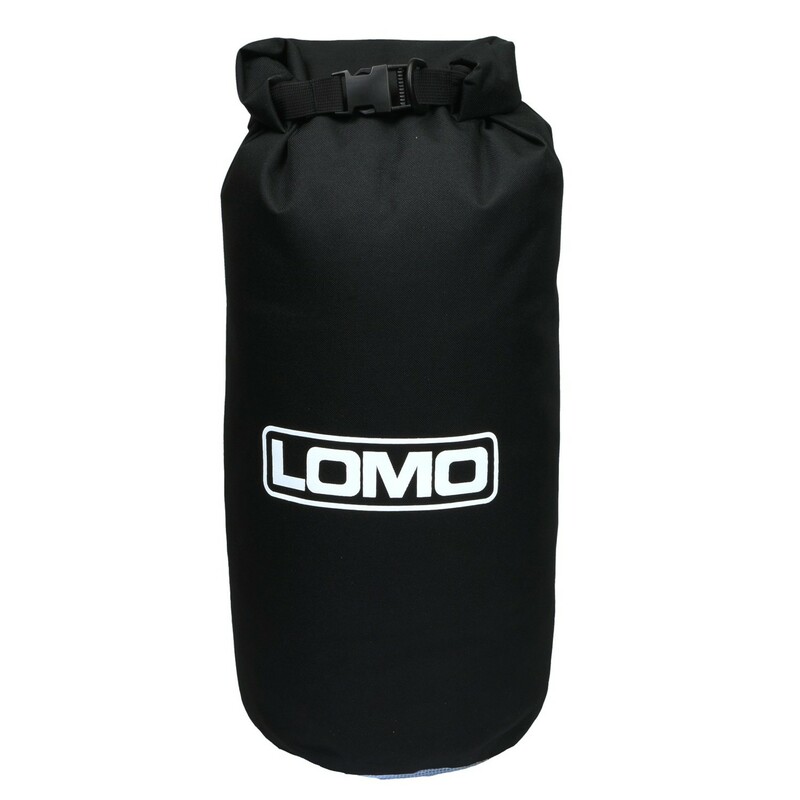 These dry bags feature a tough outer shell and a generous, transparent inspection window so you can see the whereabouts of the contents. 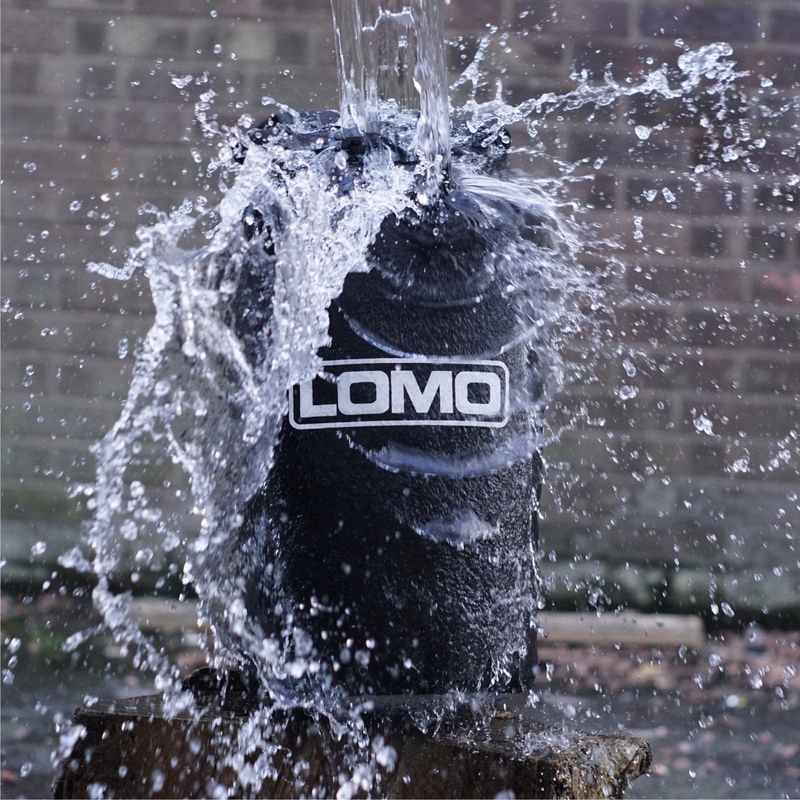 Ideal for finding those lost socks! 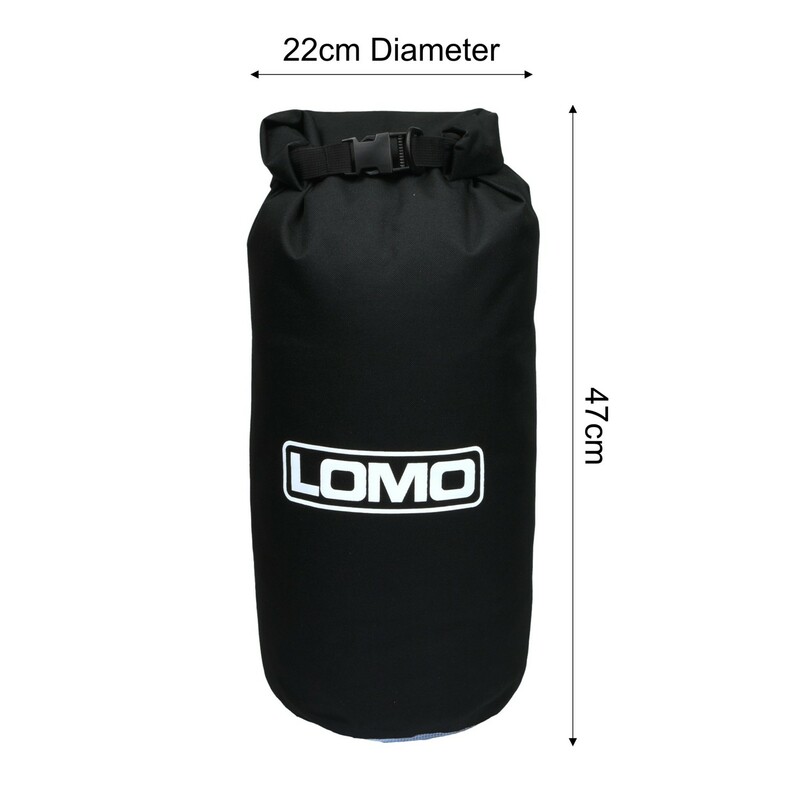 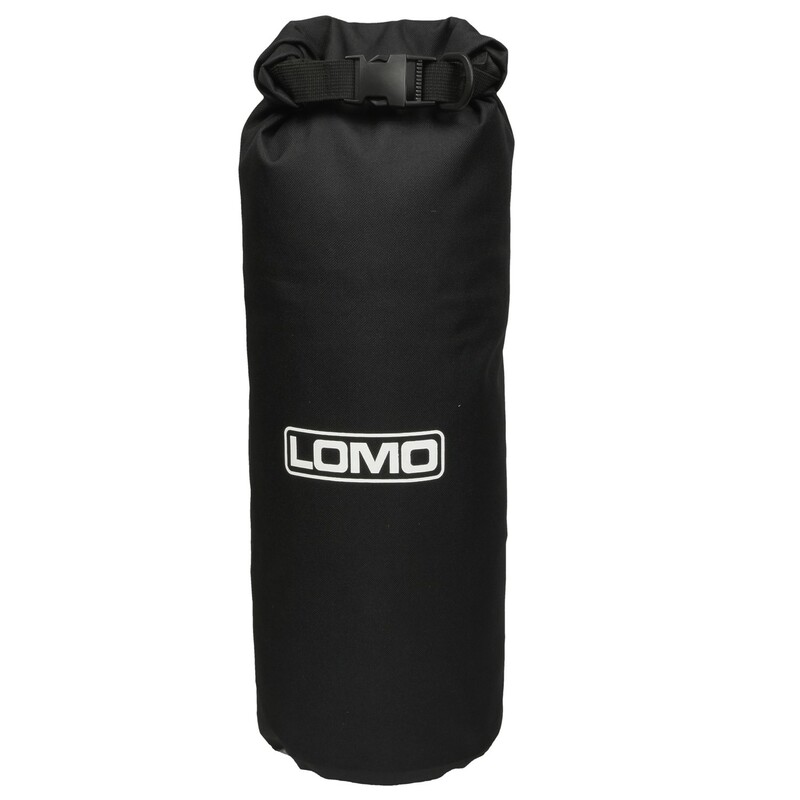 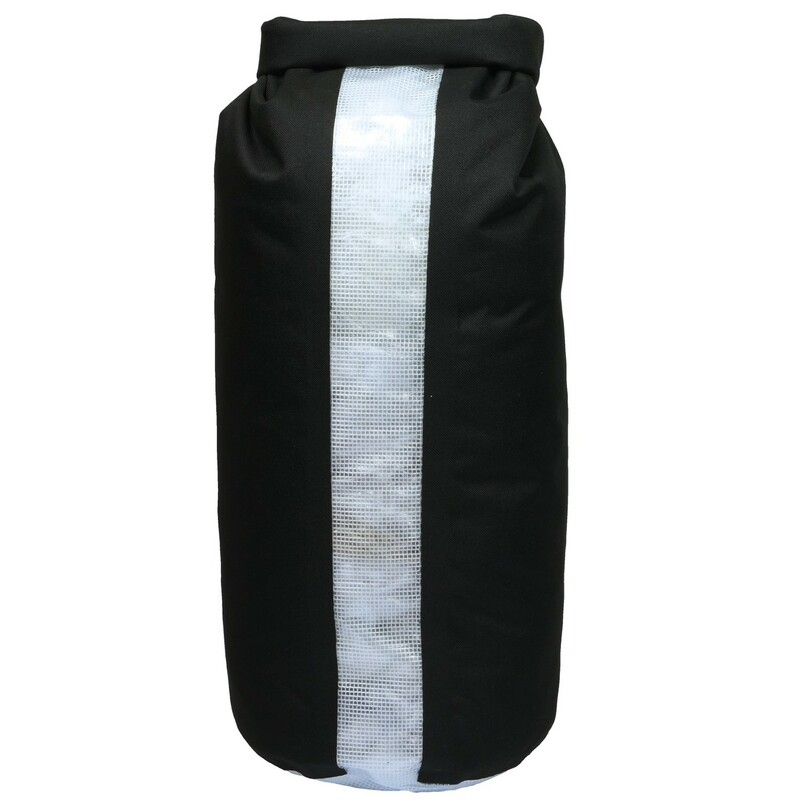 This 20L size of dry bag is popular for kayaking and sailing as well as divers for taking on board a RIB. 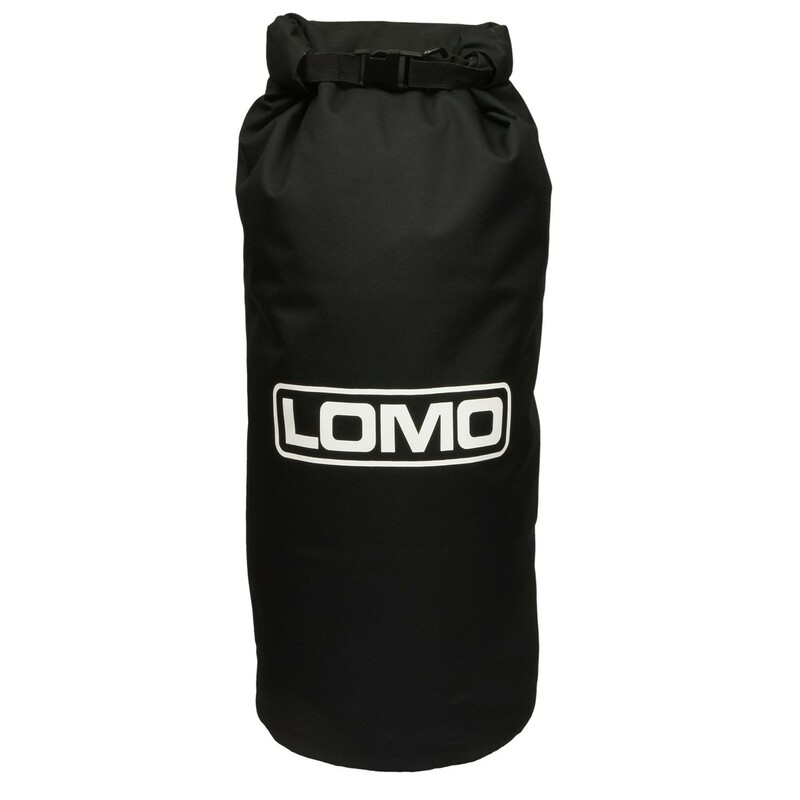 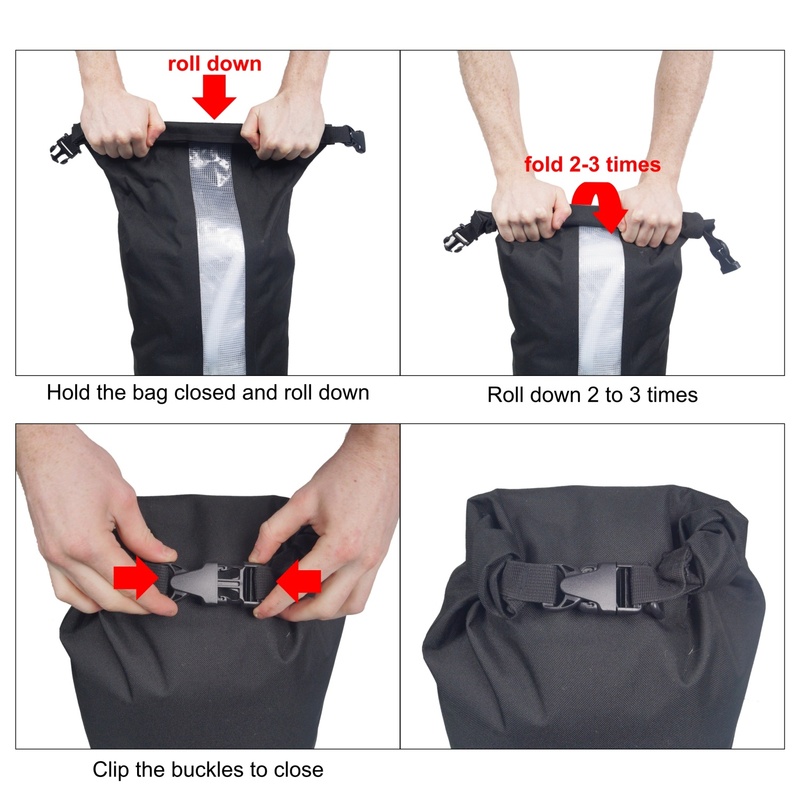 This bag is also a popular size for keeping a damp wetsuit inside while travelling home after being in the water.